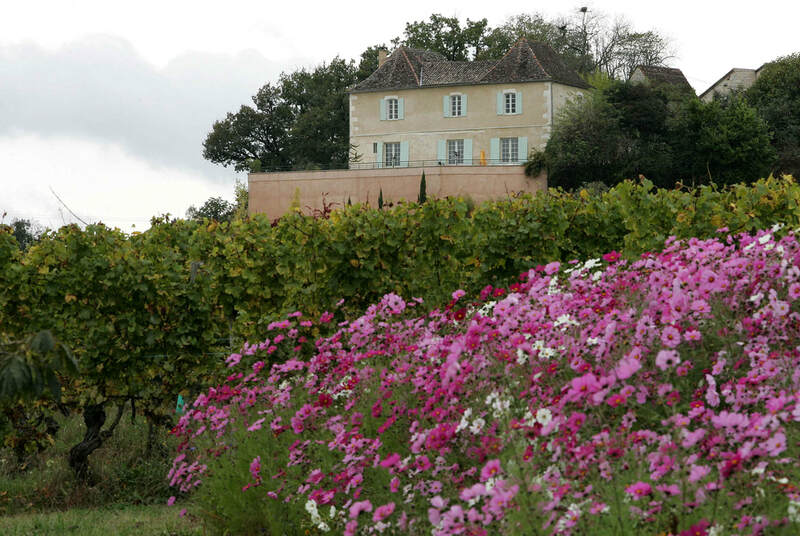 Domaine de l’Ancienne Cure is an attractive hillside domaine owned by Christian Roche, a 5th generation wine grower. Christian inherited part of the property from his parents, who had sold their grapes to the cooperative for years. 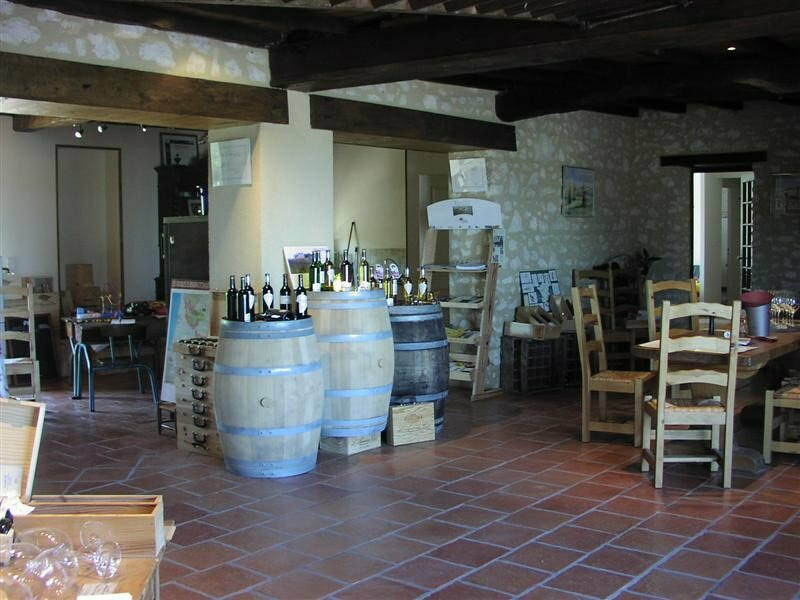 At the end of the 80’s, he began bottling his own wine, giving his domaine the name of the old cure or presbytery (home for Catholic priests) that stands above the winery. 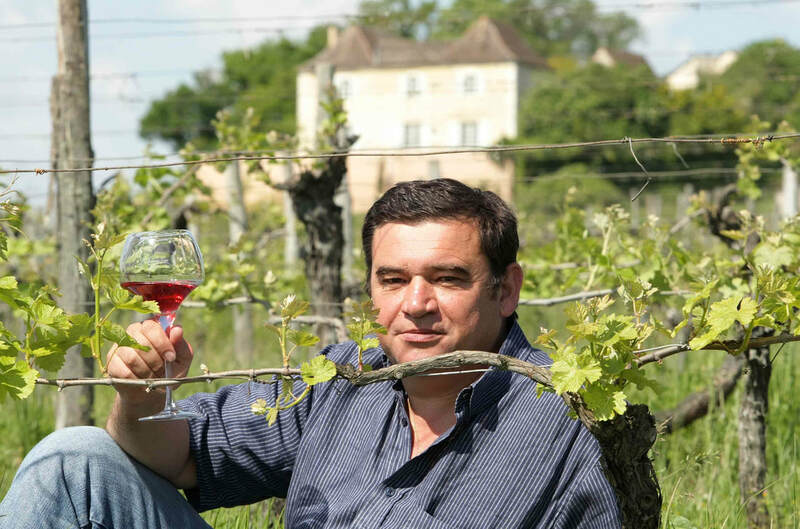 Roche converted his 47-hectare property to organic viticulture in 2010, not an easy endeavor on such a varied and large terrain. Roche’s mostly white (Sémillon, Sauvignon Blanc, Sauvignon Gris, Muscadelle, Chenin Blanc and Ondenc) grapes are original rootstock grown on clay and limestone slopes. The soil here is full of minerals as well as organic matter, yet with excellent drainage, which forces the roots to descend deeply. 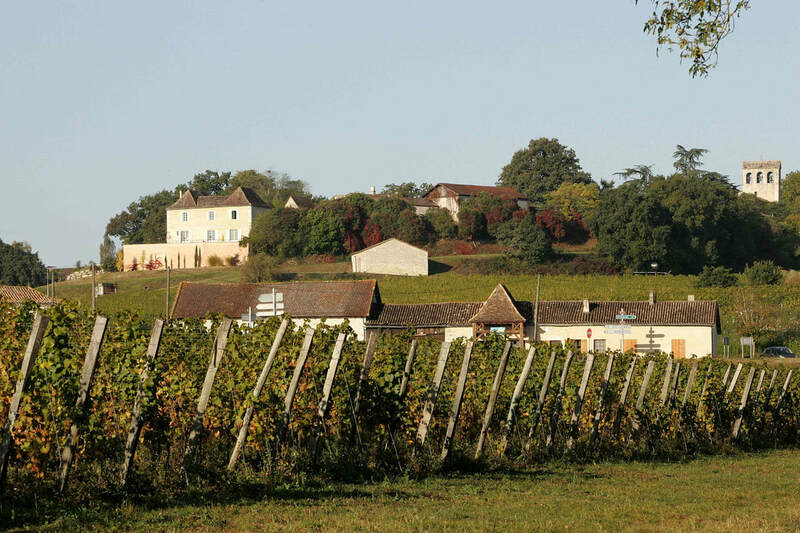 While also making some good dry whites and reds, his forté and what makes this domaine so unique is the sweet wine Monbazillac. The autumn mists that rise from the Dordogne River together with sunny afternoons provide wonderful conditions for the development of botrytis cinerea, more commonly known as noble rot, which is necessary to reach the mandated sugar levels for Monbazillac. If the mists are missing, the botrytis doesn’t develop. If the warm weather stops, the humidity becomes too high and the noble rot becomes grey rot. Three types (based on sugar levels) of Monbazillac can be produced: Classique with about 70 grams of residual sugar per liter; Selection, with more than 85 grams of residual sugar from some shriveled grapes; and Grand Cuvée, made only in specific years from the majority of grapes affected by botrytis and with residual sugars normally higher than 150 grams per liter. 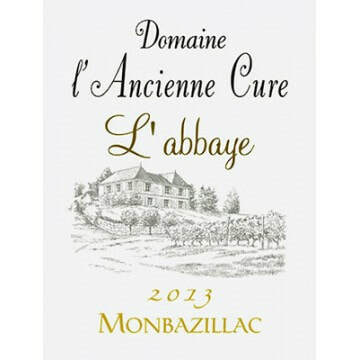 Domaine de l’Ancienne Cure makes all three types, coming to be considered a benchmark producer of the appellation, and doing it all organically and naturally. This cuvée is made with botrytized and raisinated Muscadelle (90%) and Semillon (10%) from clay-limestone soils and harvested in 3 pass-throughs. It is fermented and aged in cement-lined tanks, with aging on its lees and regular stirring. Wonderful deep golden color, aromas of dried apricot, vanilla and quince and tremendous glycerin on the expansive palate. Long, long finish. This is a wine to put away for ages!